It's no secret I'm a huge KOAN Sound fanboy. I love everything they do (even "80s Fitness," which I disliked in my review of The Adventures Of Mr. Fox), and it seems like everything they touch turns to electronic gold. I would like nothing more than to see them live sometime soon, and I'm bummed that on their North American tour on which they are embarking this month they pass right by my hometown. 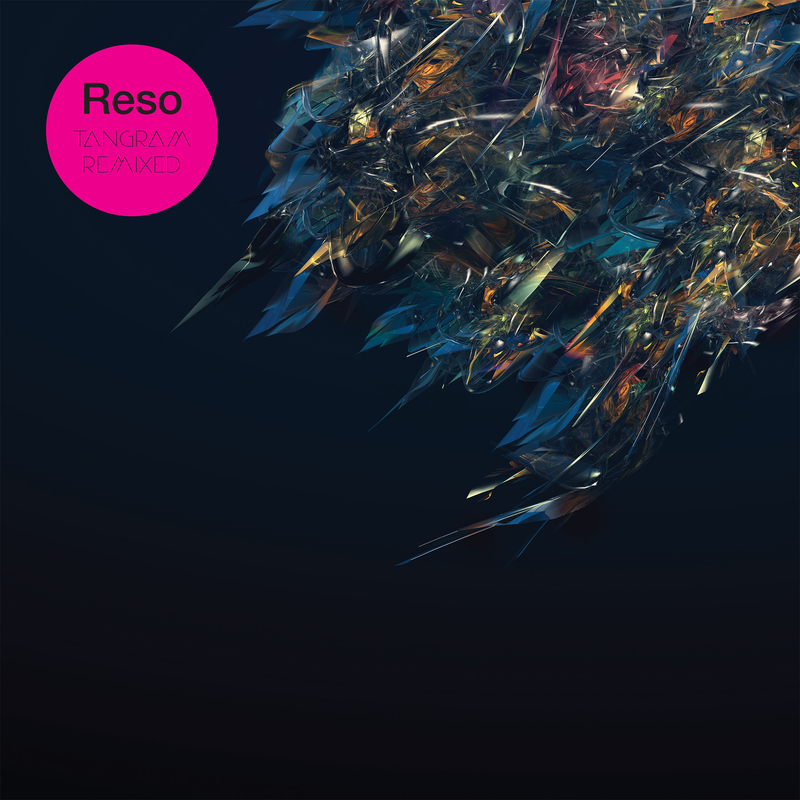 That being said, though, the KOAN Sound remix of Reso's "Axion" is excellent even by my standards for the duo. We loved the original track (and full album) in our review of Reso's Tangram, and KOAN Sound has upped the quality of an already incredible song with their rework. The dubstep-to-glitch-hop treat is absolutely massive, and it's full of all the neuro-esque wobbles and funky beats for which KOAN Sound is so famous. The first half, at 140 BPM, sees the Bristol-based duo take on almost Rockwell-like levels of complexity with crazy amounts of cymbals and toms, and they succeed on every level. What's more, the bass is chest-rattlingly good, the mid-range whipping wobbles are placed perfectly over every section, and the quick breaks in the middle work really well. After a seamless transition to 100 BPM, the newfound "neurohop" section utilizes an undeniably funky beat that synergizes excellently with the neuro wobbles KOAN Sound uses so well. The transition, however brief, is a treat to listen to, and it proves the duo's chops over a glitch hop beat. Overall, though, the remix of "Axion" is KOAN Sound doing what they do best and then some. It's an incredible tune, and I'd hazard a guess that it will end up being one of the top songs of the year - full stop.